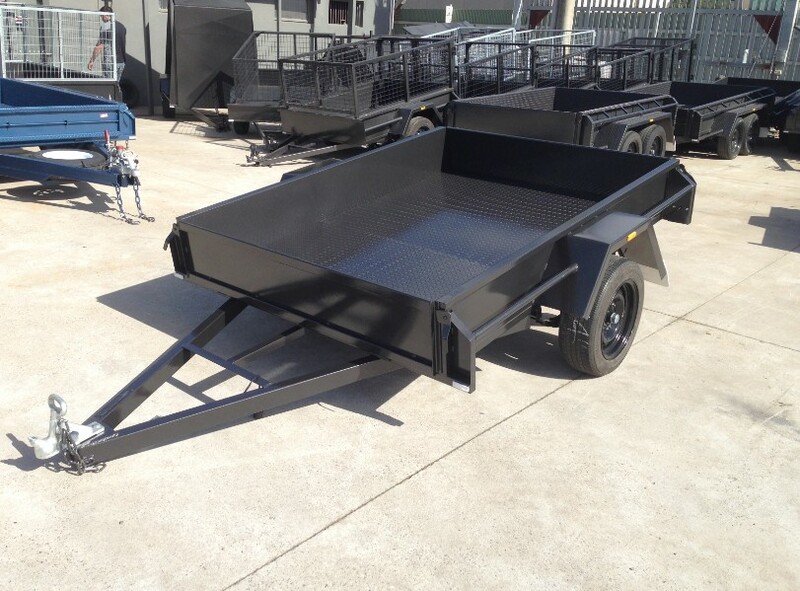 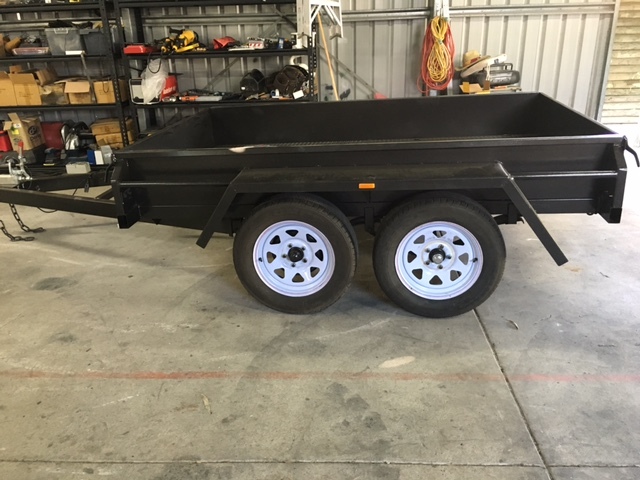 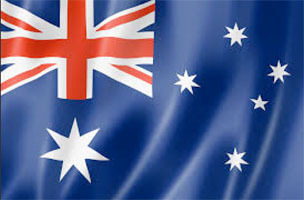 Trailers Down Under sells a range of singler axle Cage Trailers which are one of the best suited types of trailer to many applications. 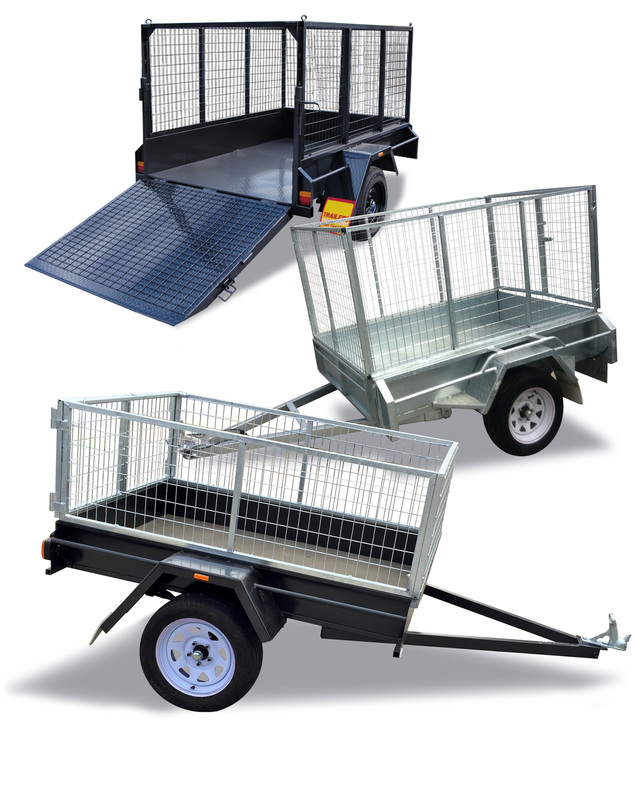 Ideal for around the home as well as in the trade; Cage Trailers are great for moving tall items such as fridges, garden clean ups, firewood, taking rubbish/ rubble to the tip and more. 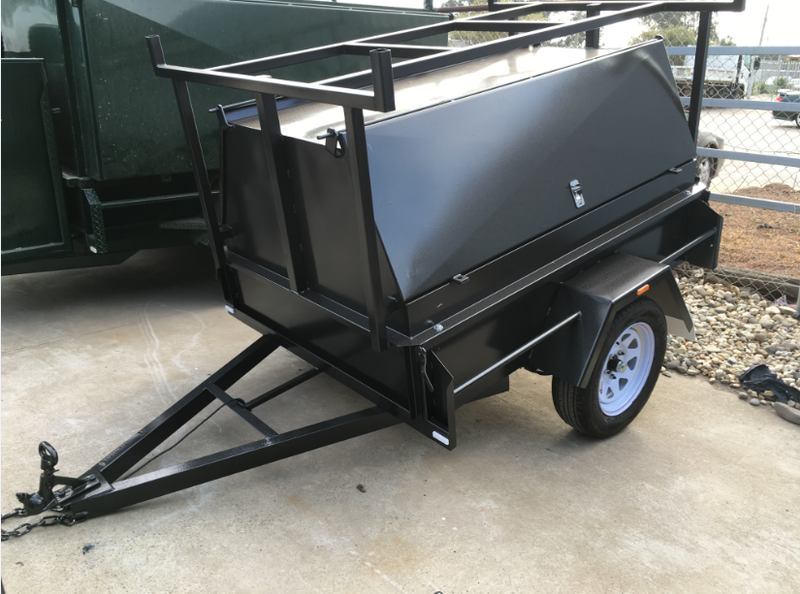 For your Cage Trailer, you may want to add side compartments, a front or side tool box, slide under ramps, drop down ramp, spare wheel(s), ladder racks, compressor box and more.